Here it is! After working on this novel for the last four years, I'm thrilled to share the cover to LAST DAY ON MARS, coming 2/17 from Walden Pond Press and HarperCollins. This is the first novel in a trilogy: The Chronicle of the Dark Star. Check out the description below, and mark your calendars for next winter! It is Earth year 2213—but, of course, there is no Earth anymore. Not since it was burned to a cinder by the sun, which has mysteriously begun the process of going supernova far sooner than anyone expected. 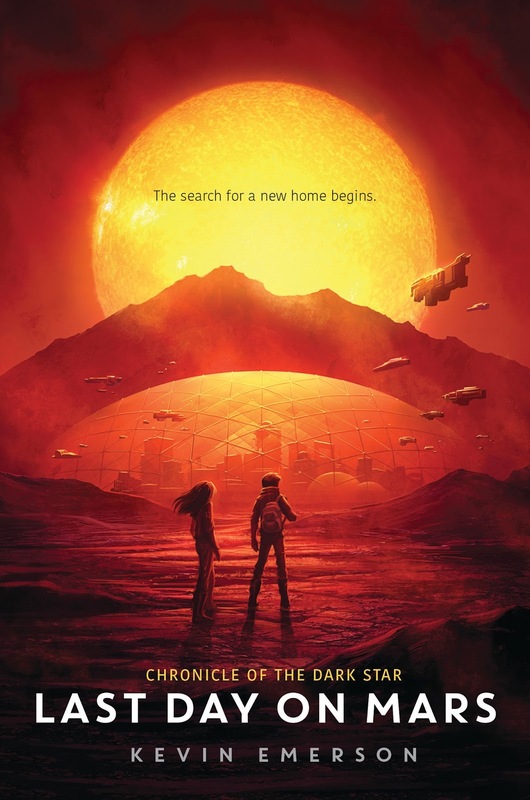 The human race has fled to Mars, but this was only a temporary solution while we prepare for a second trip: a one-hundred-fifty-year journey to a distant star, our best guess at where we might find a new home. Liam Saunders-Chang is one of the last humans left on Mars. 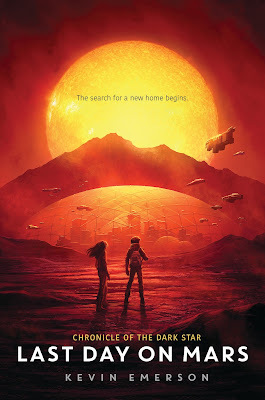 The son of two scientists who have been racing against time to create technology vital to humanity’s survival, Liam, along with his friend Phoebe, will be on the very last starliner to depart before Mars, like Earth before it, is destroyed. Or so he thinks. Because before this day is over, Liam and Phoebe will make a series of profound discoveries about the nature of time and space, and find out that the human race is just one of many in our universe locked in a desperate struggle for survival. 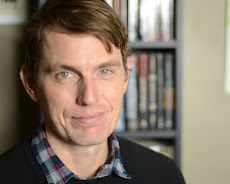 Author Kevin Emerson has written the first book in an ambitious space epic—a powerful, emotional, pulse-pounding story of the final days of humanity’s first home in the universe, and our desperate search for another.